New Delhi: On October 2, 2014, addressing the nation from rajpath, Prime Minister Narendra Modi launched the Swachh Bharat Abhiyan – a nationwide cleanliness campaign. The campaign set a goal of achieving ‘clean India’ and eliminate the practice of open defecation by October 2, 2019. As soon as the campaign started gaining momentum, terms like ODF, ODF+ or ODF++ got added to the vocabulary. 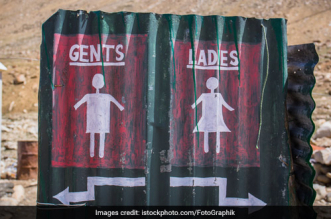 While ODF stands for Open Defecation Free, here is a cheatsheet on what qualifies as ODF and how is a village, city, district or state declared ODF. At the time Swachh Bharat Abhiyan was launched, India had 450 million people defecating in the open, which according to the World Health Organisation (WHO) accounted for 59 per cent of the 1.1 billion people in the world practising open defecation. In the absence of toilets, people tend to use open spaces like fields, bushes, forests, banks of water bodies, or other open spaces rather than using a toilet to defecate and relieve themselves. Did you know, one gram of faeces contains 10 million viruses, 1 million bacteria and 1,000 parasite cysts. Child faeces contain more germs than adults. Poor sanitation poses a serious threat to the health of children in India, privacy of women and girls, and exposes individuals to the danger of physical attacks and encounters in the open such as snake bites. Open defecation also leads to various kinds of water, and vector borne diseases. 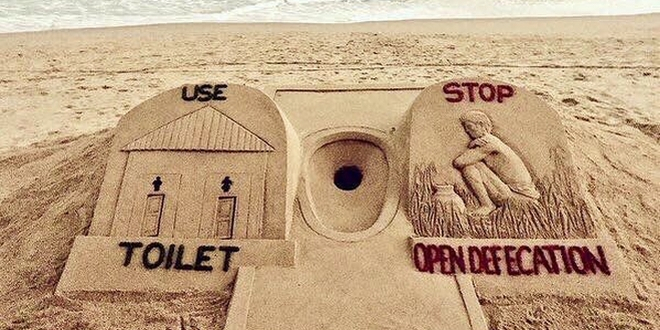 Open defecation usually happens next to water ways and rivers with a belief that the water washes away waste. But the fact is, most of such areas are not properly empowered to treat the water to remove human waste and the microbes that move with it, thereby contaminating main water source. When people use the same water for drinking and cooking purpose, it results in water borne diseases such as cholera, typhoid, and trachoma. Human waste attracts flies and other insects which then spread the germs in the surrounding areas, posing a health hazard. 2. every household as well as public/community institutions using safe technology option for disposal of faeces. Safe technology option means disposal of sewage without contaminating surface soil, ground water or surface water; excreta inaccessible to flies or animals; no handling of fresh excreta; and freedom from odour and unsightly condition. The ministry even issued a checklist of 12 parameters for gram panchayats/villages to be declared ODF. The protocols have been divided into two categories – household survey and village survey. For a village to be ODF, answers to the household survey questions 1 to 4 and village survey questions 8 to 12 need to be ‘yes’. For ODF verification, the MODW&S has guidelines which are meant for guidance of states to evolve their own mechanism for ODF verification, based on the ODF definition issued by Government of India. In 2011, baseline survey was conducted to access the toilet demand to declare villages of India as ODF. Toilets are constructed by beneficiaries after getting subsidy of Rs. 12,000 from the central government. The physical construction of toilets is considered complete only when a photo of each toilet having unique LGD Code and beneficiary standing along with it is uploaded on SBM dashboard. Once toilets are constructed as per the baseline demand and the practice of open defecation is eradicated, the village sanitation committee lead by the head of the village passes ODF proposal and sends it to the district. District Magistrate (DM) who is the head of District Sanitation Committee (DSC) gets district level verification done by the district level team. If no case of open defecation is found, DM declares a village ODF and marks it on SBM dashboard. After this, the Commissioner level team examines the proposal of DM, gets physical verification of village done and if no open defecation is seen, he verifies and approves the ODF status. On verification by commissioner level team, directorate of SBM at state level declares village ODF. To cross verify the ODF status, Ministry of Drinking Water and Sanitation and Directorate of SBM at state conduct a random survey of villages by the third party. Reverification of ODF villages happens every six month. Note: While some districts provide a subsidy of Rs. 12,000 after the construction of a toilet, some offer before construction and others issue it in parts. 1. All households that have space to construct a toilet, have constructed one. 2. All occupants of those households that do not have space to construct toilet have access to a community toilet within a distance of 500 meters. 3. All commercial areas have public toilets within a distance of 1 kilometer. 5. Pictures of all functional community and public toilets in the city, irrespective of the date of construction, will have to mandatorily be uploaded on the SBM Urban portal. Every school in a ward provides self-declaration that all students enrolled in it have access to, and are routinely using toilets at home and at school. Every self-help group active in a ward gives a declaration that all residents of that ward have access to, and are routinely using, toilets at home. 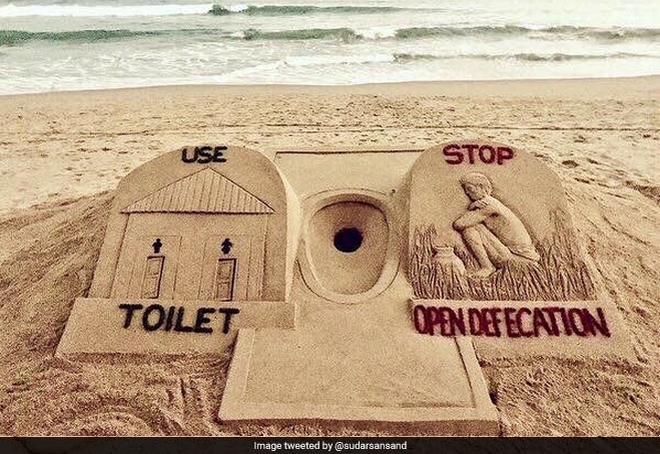 Once the above declarations have been obtained from all wards by the respective city municipal administration, the city municipal administration may pass a preliminary resolution declaring the city to be ODF. A suitable public announcement may be made for the same as well. Following such resolution, public objections/feedback may be invited, with a fifteen day timeline. 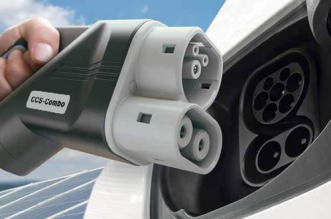 If no substantial objections are received at the end of this feedback time period, a final resolution is adopted by the city municipal administration and the same is communicated to respective state governments. On receipt of the said communication, the state government verifies the claim of the city through third-party verification process within a period of 30 days. Finally, on the recommendation of the third party, MoHUA issues ‘swachh certificate’, which needs to be recertified every 6 months.